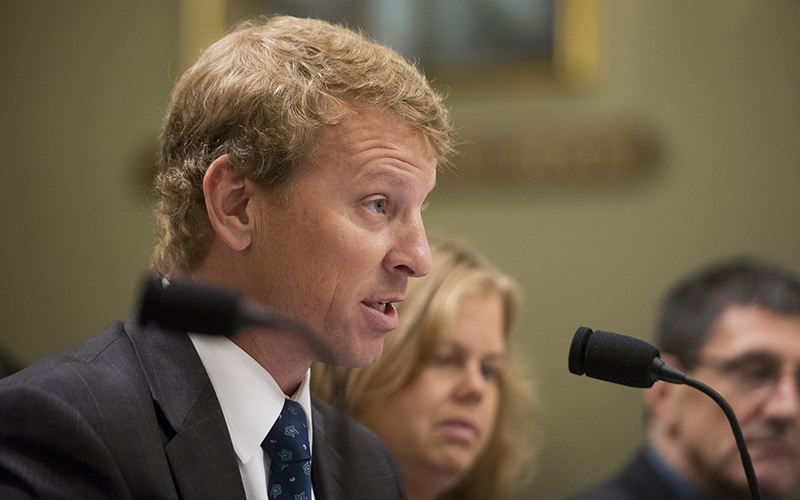 WASHINGTON – Proposed federal rules that would require mining companies to have cash sufficient to clean up any environmental problems they might cause are “duplicative and unnecessary,” an Arizona environmental official told a House panel Thursday. 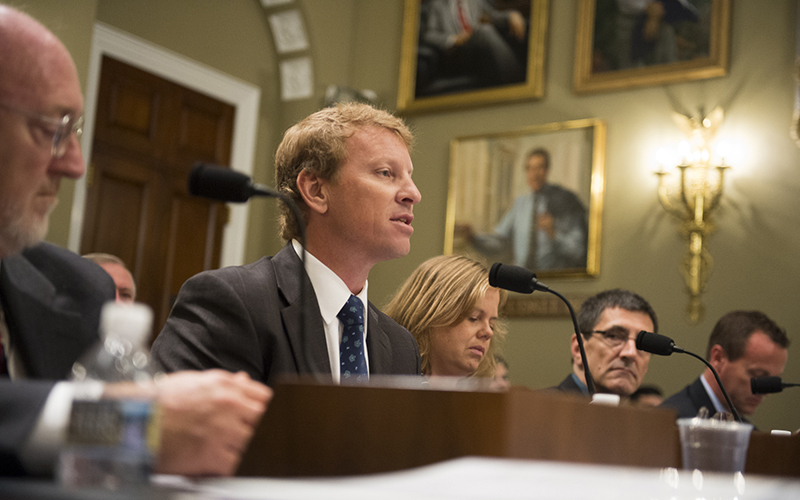 Bret Parke, deputy director of the Arizona Department of Environmental Quality, told a House Natural Resources subcommittee that the state has adequate regulations in place to make sure mining companies can fund any cleanups. The proposed Environmental Protection Agency rule would require companies in certain industries, including hardrock mining, to demonstrate that they have funds for any cleanup of a hazardous material release. Parke said that would be an “extraordinarily high” economic burden on Arizona mine operators, who could be required to keep hundreds of millions of dollars of cash on hand, depending on the size of the operation. EPA officials were not at the hearing, titled “Seeking Innovative Solutions for the Future of Hardrock Mining,” and no one at the agency was immediately available for comment Thursday. But Lauren Pagel, policy director for Earthworks, testified that the proposed rule is needed to ensure companies are able to clean up their own messes when the EPA can’t afford to. She pointed to EPA data that names the hardrock mining industry as the number one toxic polluter in the country. Arizona is home to a number of active Superfund sites, areas designated by the EPA as in need of significant environmental rehabilitation. But her criticisms of the industry clearly rankled Rep. Paul Gosar, R-Prescott, who asked Pagel whether she had been to any of the mines she mentioned in her testimony. “The hardrock mining industry is an integral part of maintaining sustainable, healthy and prosperous communities throughout Arizona and other hardrock mining states,” he said. He also stressed the mining industry’s heritage in the copper-rich state. “Mining has played a central role in Arizona’s history, and Arizona remains a top producer of copper in the world, as well as a significant producer of molybdenum, coal, gold, silver and uranium,” he said.